Thank you Edhat for featuring AMP as the Non-Profit of the Week and spreading the word about the sold out show Teen Dance Star and the wonderful scholarships it created for dancers in our community! 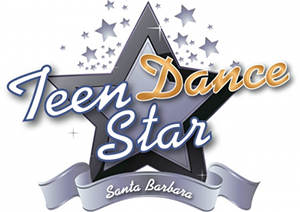 This entry was tagged amp, arts mentorship program, arts non profit, dance non profit, dance scholarship, edhat, edhat santa barbara, local news santa barbara, santa barbara arts, santa barbara arts charity, santa barbara dance, santa barbara non profit, teen dance star. Bookmark the permalink.